"The Wynkahthu Job" airs on Saturday November 26th at 8:30pm on Disney XD. 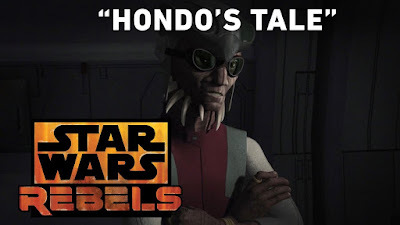 I do like seeing Hondo back in Rebels. 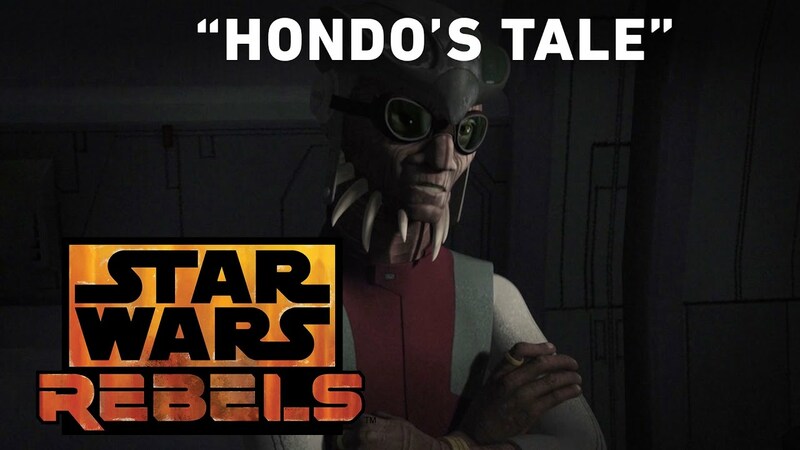 He was always a fun character in the Clone Wars.